Some of the nation's leading business executives have learned to use these methods to root out lies in high stakes situations. 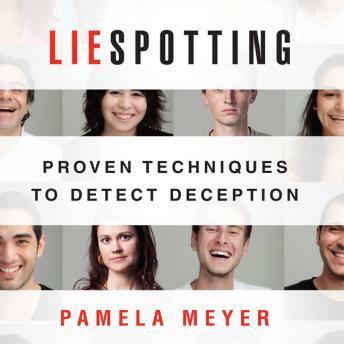 Liespotting for the first time brings years of knowledge--previously found only in the intelligence community, police training academies, and universities--into the corporate boardroom, the manager's meeting, the job interview, the legal proceeding, and the deal negotiation. Great book. The content is very informative. I definitely recommend this book. The author does a feeble job of educating the reader think twice before purchasing this book.